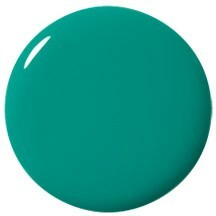 A beautiful shade, inspired by London's exclusive leafy mews, Devonshire Close. All JACAVA nail polishes are made in the UK - a quintessentially British luxury brand. 12ml of luxury green nail polish.